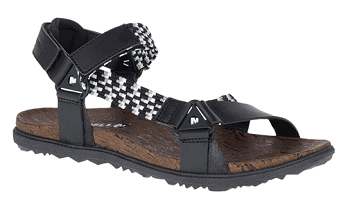 Merrell Shoes On Zulily With Nice Prices! 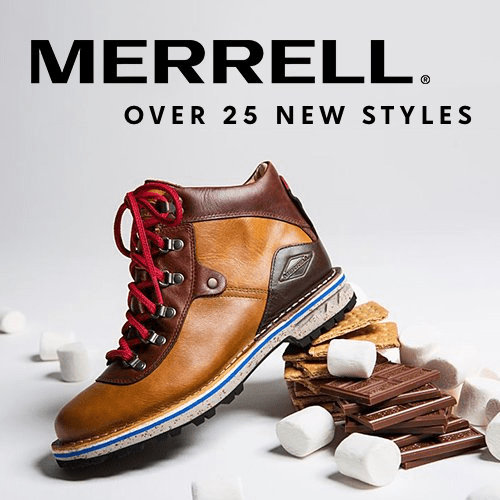 Merrell Shoes On Zulily – Up To 55% OFF! 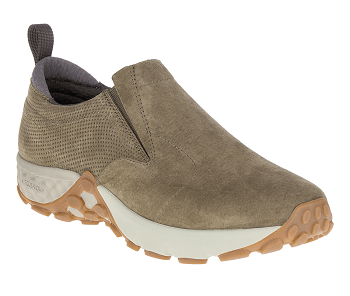 Do you like Merrell shoes? If so you may want to check out the sale over on Zulily. 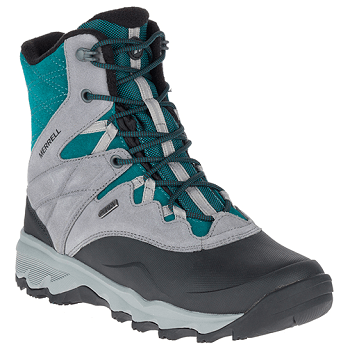 They have Merrell shoes and boots marked up to 55% off. This is a two day only sale. So for the best selection of styles, sizes, and colors, be sure to shop the sale early. You can head over to Zulily.com to check out the rest.